2 Shows! 7 pm and 9:30 pm! 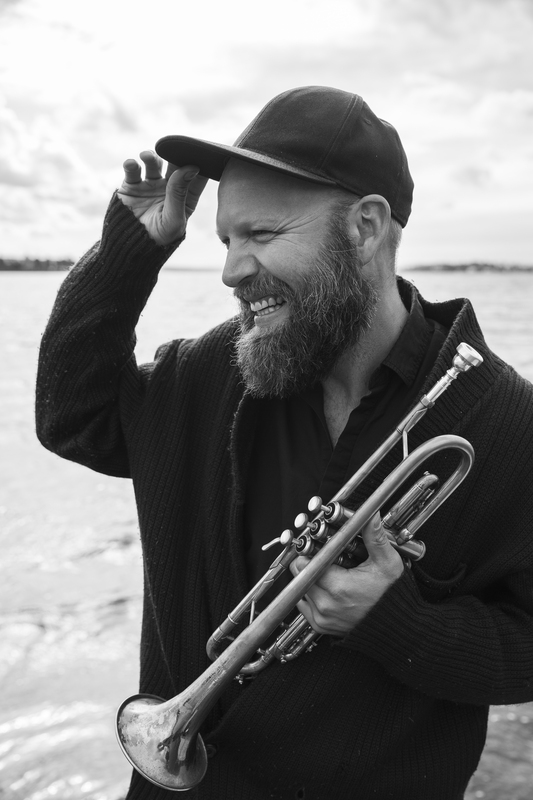 Trumpeter, composer and bandleader Mathias Eick (b. 1979) has for a long time been named one of the world’s major jazz talents. With his fourth release on renowned ECM Records he is well on his way to make a home run. While his earlier editions and musicianship have been characterized by a life spent travelling, constantly heading towards new goals and destinations, the album Ravensburg witnesses a mature artist finding his unique and distinguished musical expression. The album is a voyage back home, a reflection on his life situation, with music as an important impetus and his family as a foundation. About Ravensburg he muses: “My inspiration has been my family, my beloved, my little children who never stop to amaze me, and all the emotional situations we experience on the stage where we mostly hang around, that is home”. To Eick his life consists of jigsaw puzzle pieces. Thousands of them. Like those he and his siblings were given each Christmas by their German grandmother from the jigsaw puzzle town, Ravensburg. Motifs of Alpine scenery and Tyrolean houses in a constant battle against the vacuum cleaner. Tracks titled “Family”, “Children”, “Friends” and “Parents” clearly demonstrate more profound metaphors and furthermore, that all these pieces play a decisive role in his life, artistically as well as privately. Eick has been awarded prestigious prizes, like the International Jazz Festival Organization’s “International Jazz Talent” prize, the Statoil scholarship and the DNB-prize. 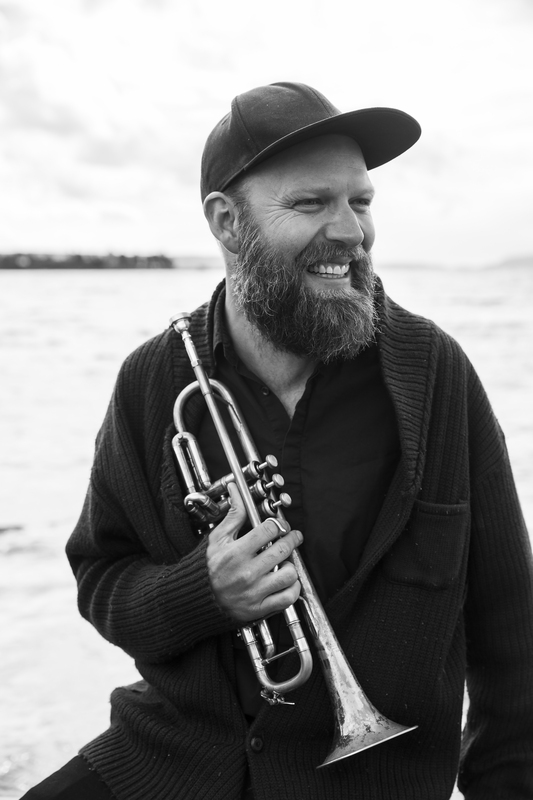 Having finished his education at NTNU Trondheim’s jazz studies, he soon gained success working with artists like Trondheim Jazz Orchestra and Chick Corea, Jaga Jazzist, Iro Haarla, Many Katché, Elvira Nikolaisen and Jacob Young. In 2008 Eick released his first solo album on ECM, The Door, followed by tours around the world with various constellations and projects. As trumpeter, vibraphonist, double bass player, guitarist or piano player he has performed on far more than 100 recordings. His fourth album has also been the most challenging in his career so far. As composer and musician, it has been a struggle to conquer musical stagnation and periods of challenges. The result is an album where emotions stick to every breath. 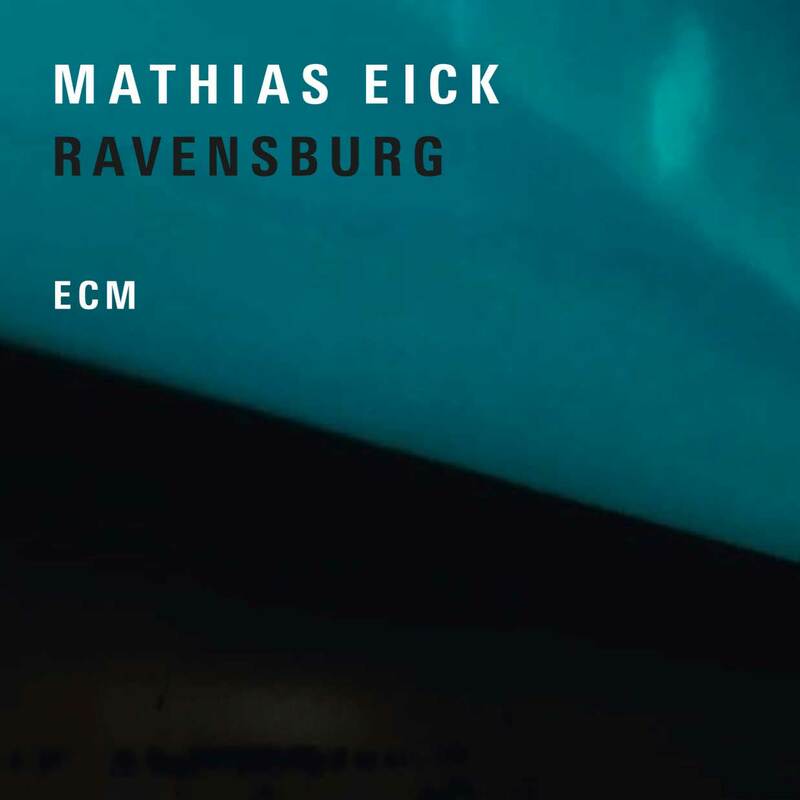 Ravensburg concerns the interplay of human beings, an interplay where all the pieces enact their part of the big jigsaw puzzle named life and where Mathias Eick in earnest proves on which shelf he has carved out for himself.